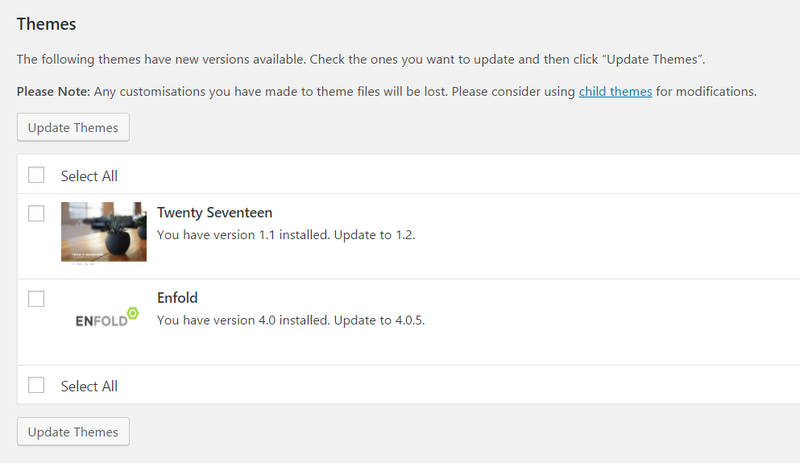 Time to time we release new updates which enhance your theme with new features and security updates. If any theme updates are available WordPress will display the list of themes below. If new theme updates are available you should see Update option. Delete the enfold theme folder. 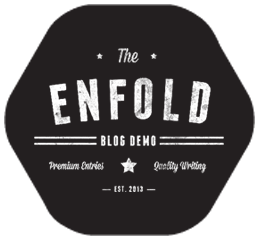 Extract the theme files from enfold.zip and upload the enfold folder with the theme files. If an update is available WordPress will display the list of plugins and themes. 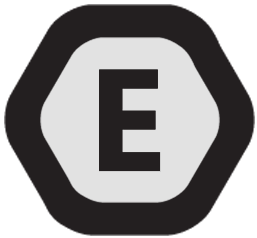 Try to clear WordPress transients using this plugin and make sure your API key is correct. If it does not help, you need to update/re-install the theme manually via FTP or cPanel.